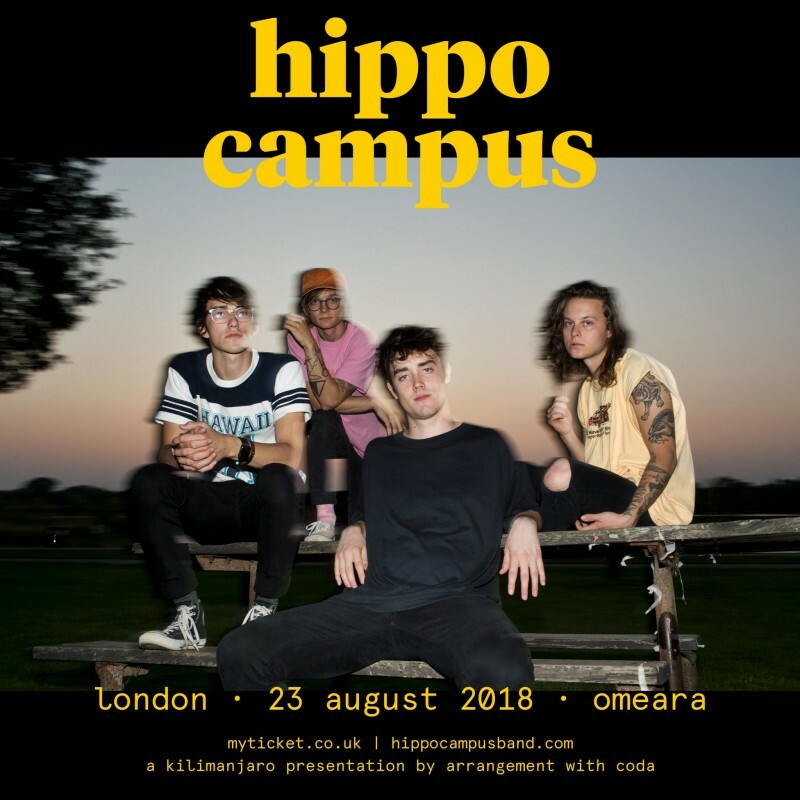 With Hippo Campus confirmed for Reading & Leeds this year, that means they are of course going to be in the UK, and so have confirmed an extra show at Omeara in London on Thursday 23rd August. Tickets are on sale now. Landmark, their debut album, came out last year and is available now on CD and orange LP.